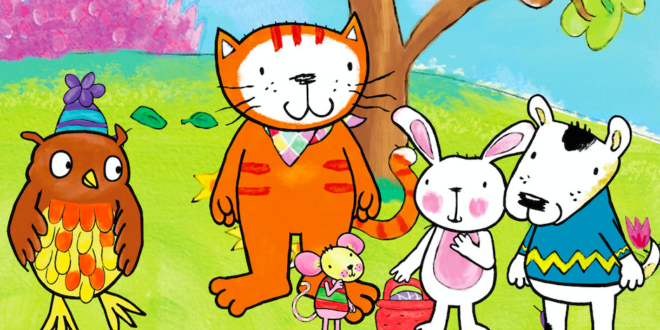 Coolabi Group has secured a new UK broadcast deal for its popular pre-school series Poppy Cat. 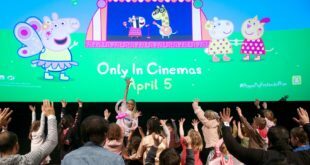 “Readers around the world have loved the Poppy Cat books and we are sure that the series will be welcomed warmly by our viewers,” said Sarah Muller, head of children’s Channel 5. 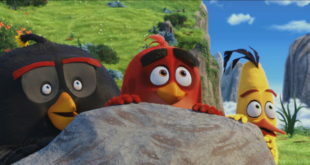 Co-produced by Coolabi and King rollow Films, Poppy Cat is based on the international best-selling series of award-winning books by the British illustrator and author, Lara Jones. The book series, published by Pan Macmillan, has sold 2.5 million copies worldwide.